If both players are not working Use Google Chrome, Opera or Mozilla Firefox instead. 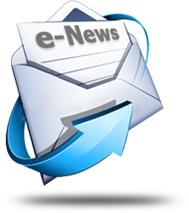 Enter your email address to subscribe and receive notifications of new posts by email. It's fun to be one of the first! 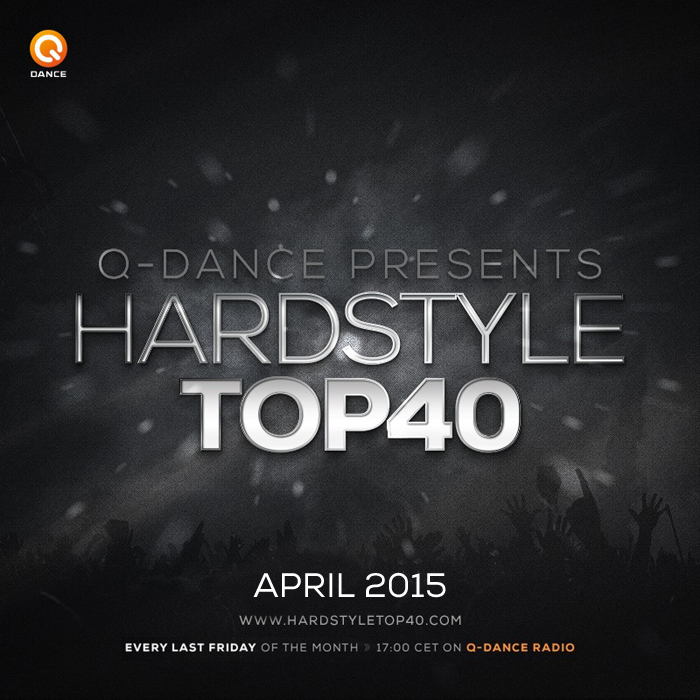 "Q-Dance Presents: Hardstyle Top 40 April 2015", 5 out of 5 based on 6 ratings.